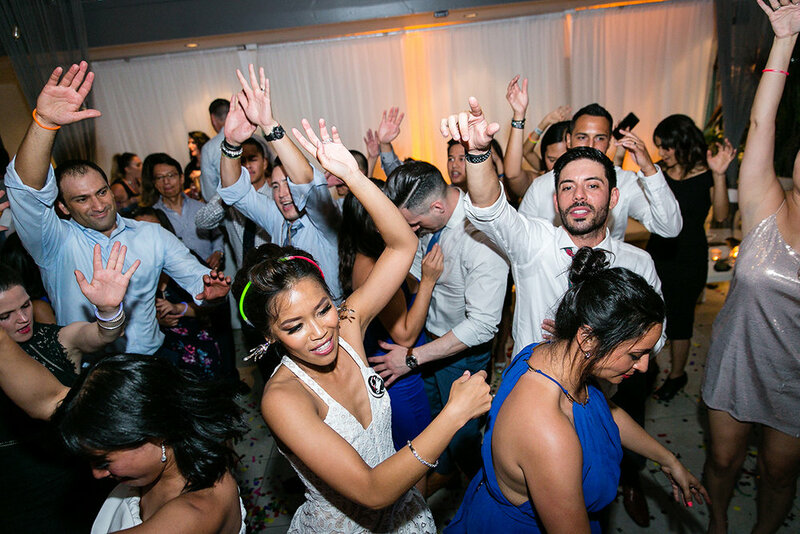 Earlier this summer I was honored to provide DJ entertainment for Dan + Leilani's wedding at Hotel Seven4One in Laguna Beach. 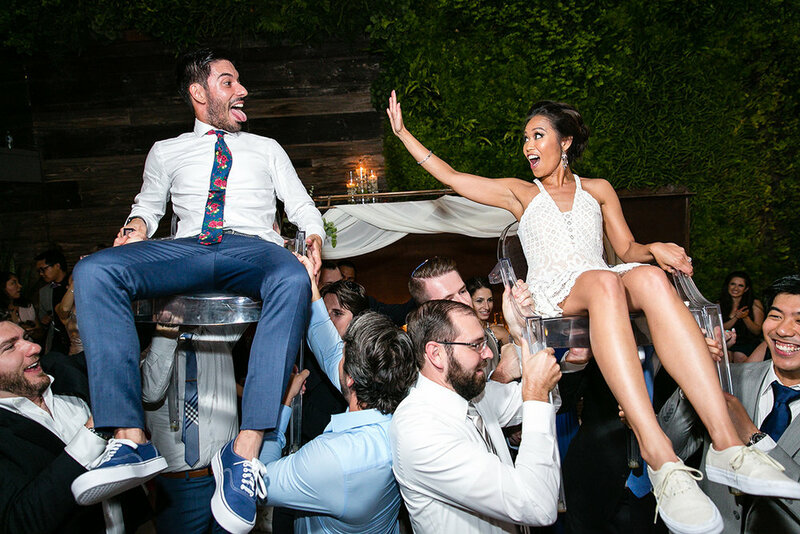 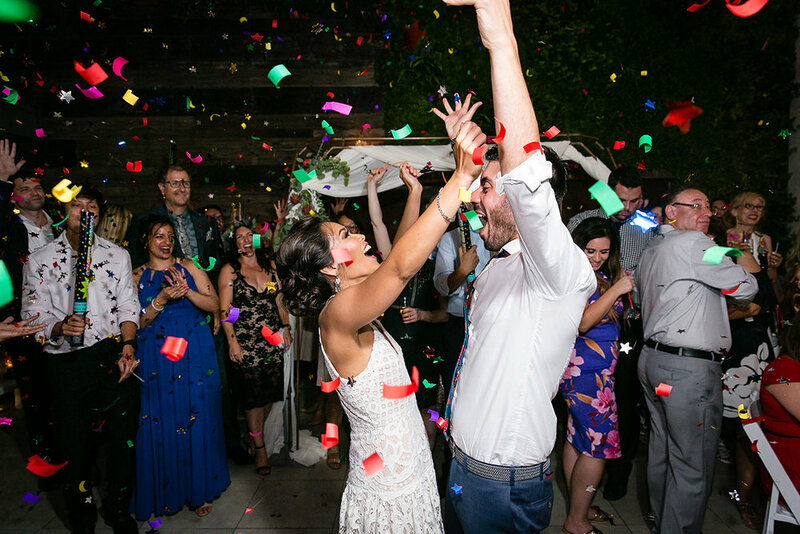 The couple had a very modern eclectic taste in music which made for a truly awesome time on the dance floor. 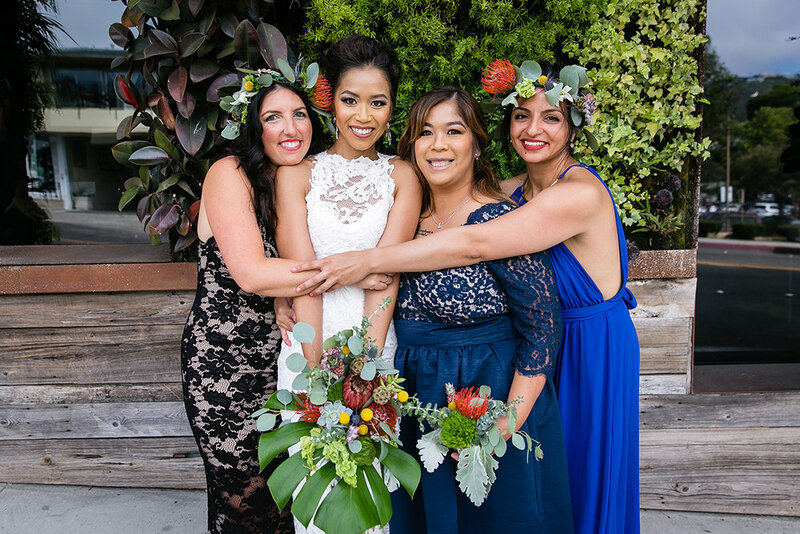 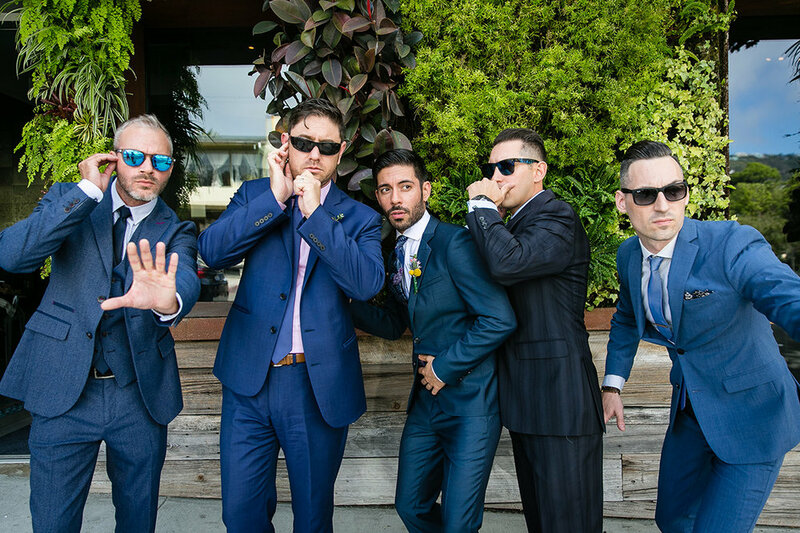 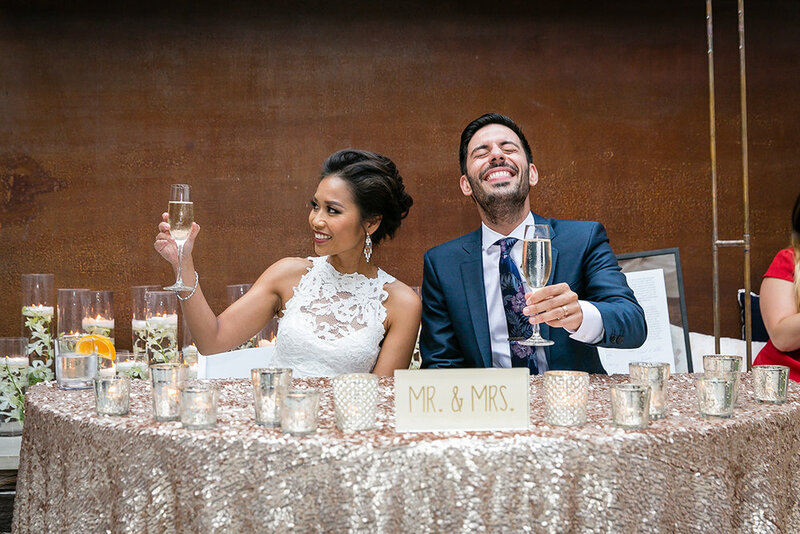 Enjoy the photos below by Henry Chen of Aevitas Weddings.